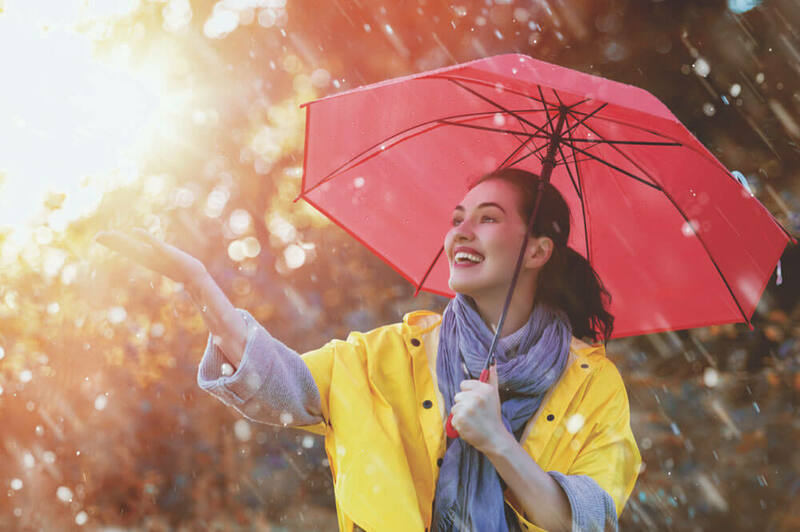 An umbrella insurance policy can do more than keep the rain away; it can provide liability coverage that becomes effective when your underlying coverage limits (e.g., automobile, homeowners, boat or recreational vehicle) are exceeded. These policies are inexpensive and provide broad coverage. You should consider adding an umbrella policy to your standard insurance policies if you: have total assets that are greater than your underlying liability limits; are financially responsible for an inexperienced driver; frequently host guests on your property; have a swimming pool; play golf; own waterfront property; own a farm or ranch; have rental properties; or frequently travel internationally. This is not an exhaustive list. Our agency can help you review your lifestyle and habits to see if you need additional insurance coverage. Umbrella policies are a good investment—in both your present and future financial security. If you are weighing the pros and cons to decide if you need an umbrella policy, look around your home and possessions and ask yourself: “How would I feel if I had to sell them to pay a settlement that exceeds my insurance?” The lower your insurance liability limits, the greater chance this could happen. If you were held liable for a settlement that exceeds the limits of your insurance coverage, you would have to pay the portion of the settlement that your insurance company did not pay, which could be costly. The price for protection is more affordable than you think. Give our agency a call today. We can help you protect your belongings and provide you with peace of mind.